The Calgary-based company and the U.S. State Department had filed an “urgent” motion to try to lift the injunction preventing pre-construction work. “I think it’s highly unlikely the U.S. Supreme Court would overturn this ruling,” Volker added. 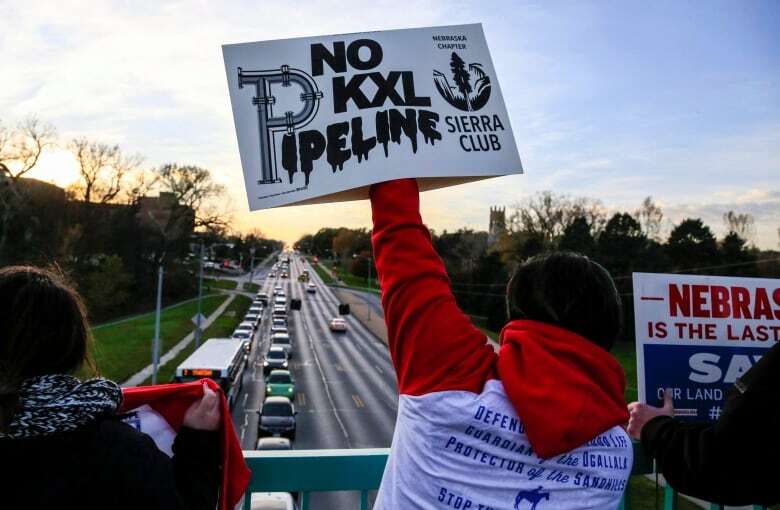 The Obama administration denied Keystone XL’s permits, but Trump breathed life back into the project after giving it his presidential thumbs-up. “A one-year delay in the construction schedule would impose very significant consequences on TransCanada,” NorrieRamsay, TransCanada’s senior vice-president of technical centre and liquid projects, wrote in the affidavit in January. “In addition, a one-year delay in construction of the pipeline would cause very substantial harm to third parties, including United States workers and TransCanada’s customers that are relying on the current in-service date of the project,” Ramsay said at the time.